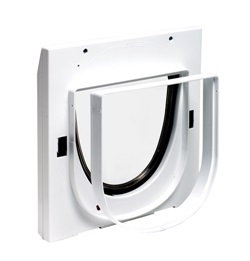 The 300EF Cat Flap has a manually operated lock with 4 locking options allowing you maximum flexibilty - in only, out only, opened and locked. 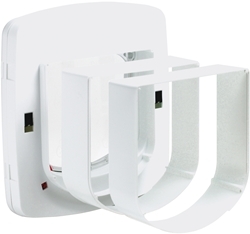 The 320EFS Cat Flap has a manually operated lock with 4 locking options allowing you maximum flexibilty - in only, out only, opened and locked. 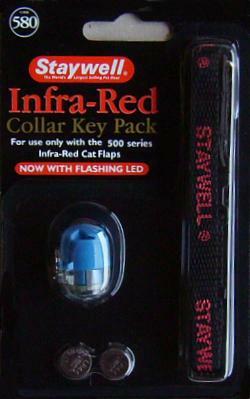 Simply program your cat flap to accept the 'pink' code and fit the collar to your cat. 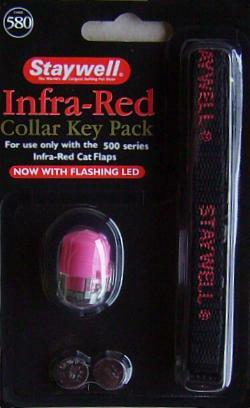 Pack includes a PINK coded infra-red key, Staywell collar and battery. 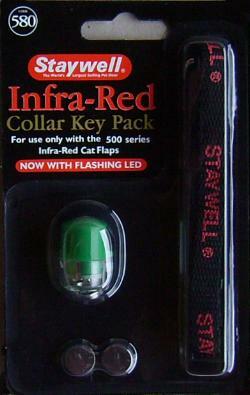 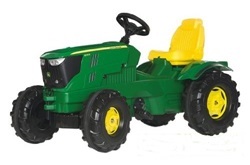 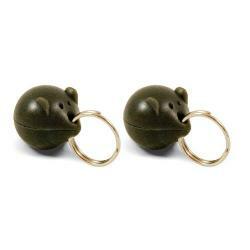 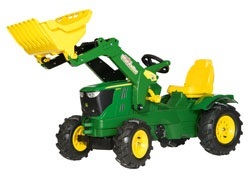 Also available coded as Blue, Green and Yellow. 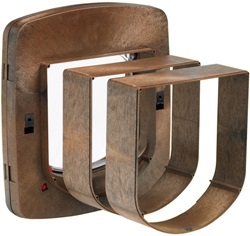 Give your cat and/or small dog access to indoors with this simple pet door. 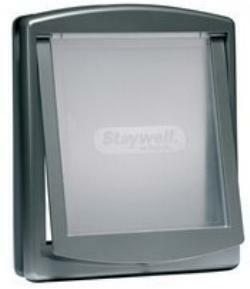 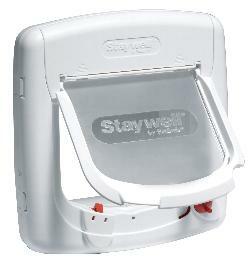 The original Staywell Pet door has a manual barrier locking system and can be fitted to most sizes of door. 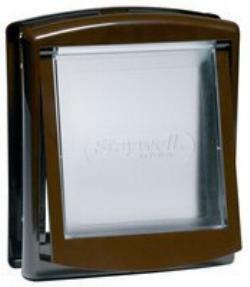 The 280ML Pet Door has a manually operated lock with 4 locking options allowing you maximum flexibilty - in only, out only, opened and locked. 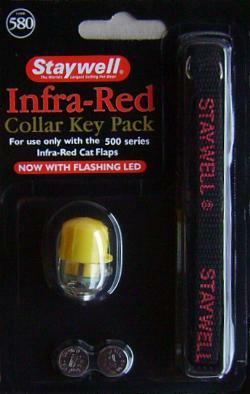 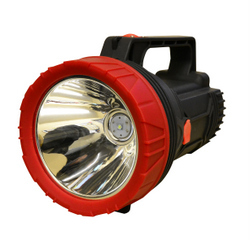 Helps keep out strays and other unwanted cats and dogs. 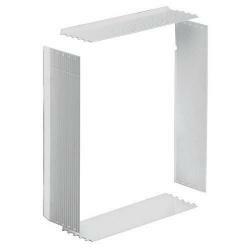 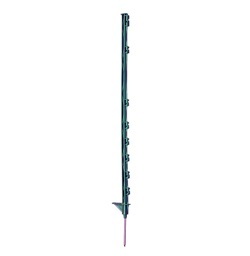 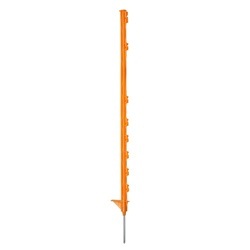 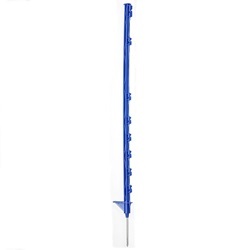 Universal fitting for doors and windows. 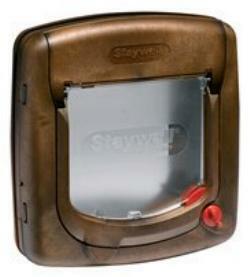 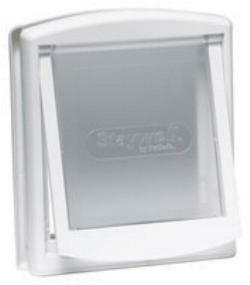 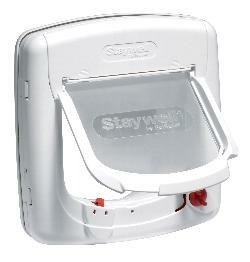 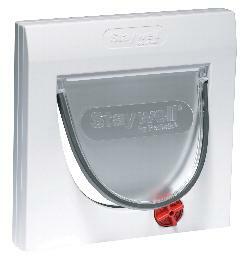 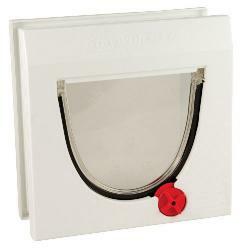 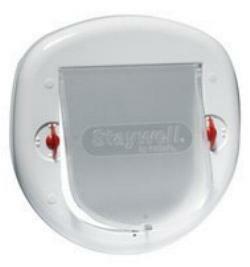 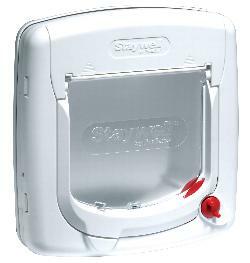 Replacement/Additional Magnetic Collar for the Staywell 400 Series Cat Flap. 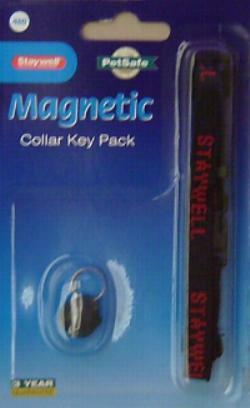 Pack includes a magnetic key and a Staywell collar.